Whitefish Bay Wisconsin Pediatric Dentist – Opening This Summer! 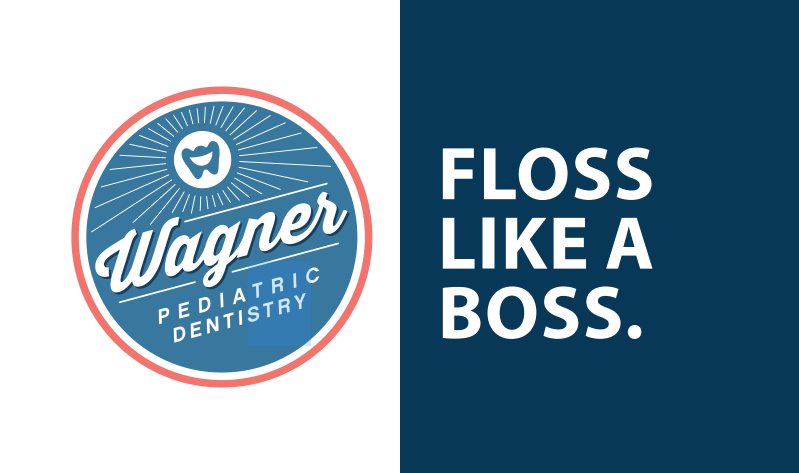 Dr. CJ Wagner’s pediatric dental office is currently under construction. You can take a walk on lovely Silver Spring Drive and take a peek to check out the progress. Please call 414-939-3870 and leave a message so we can schedule your child as soon as we open. We look forward to treating your kids in our state of the art Whitefish Bay pediatric dental office.